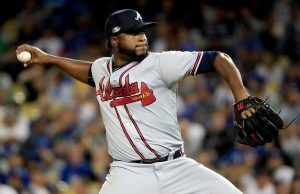 The Astros entered this offseason coming off a World Series championship but owner Jim Crane said the team was actively searching for another member of its rotation. 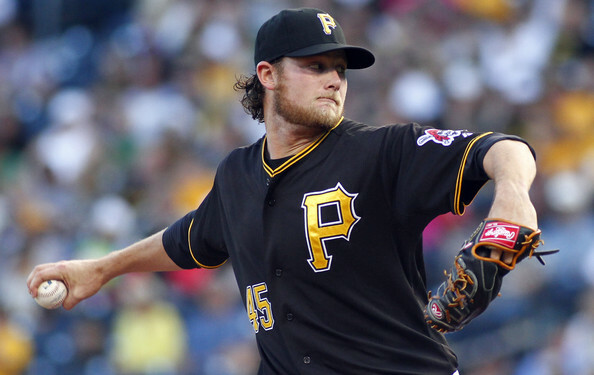 Quickly rumors spread of interest in Pirates right hander Gerrit Cole. Now a deal is in place for Cole who compiled a 4.26 ERA over 203 innings last season. Jon Morosi was the first to break news of Cole’s trade to the Astros tweeting “Source: #Astros and #Pirates have reached agreement on Gerrit Cole trade. @MLBNetwork @MLB.” His report has now been declared false by multiple other reporters. Jeff Passan has also joined the chorus of saying no deal is complete. Source: "No deal" for Gerrit Cole to Houston. "False rumor." As is the case with these things, talks could pick back up quickly. For now, though, Gerrit Cole to Houston is not happening. The Astros would hope that Cole bounces back to his form from 2013-2016 when he had a 3.23 ERA over 579 1/3 innings of work. 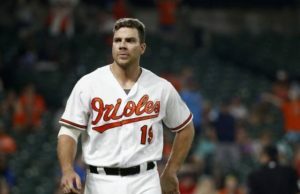 The Yankees were also considered to be interested in Cole’s services but contract talks with the Pirates fell off and never resumed. The Astros would appear set to open the season with a rotation of Dallas Keuchel, Justin Verlander, Cole, Lance McCullers and Charlie Morton if the trade is completed. 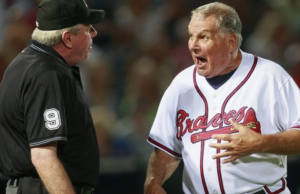 Copyright © 2013 Tireball Sports MLB News, Rumors, Gossip and Opinions. All Rights Reserved.